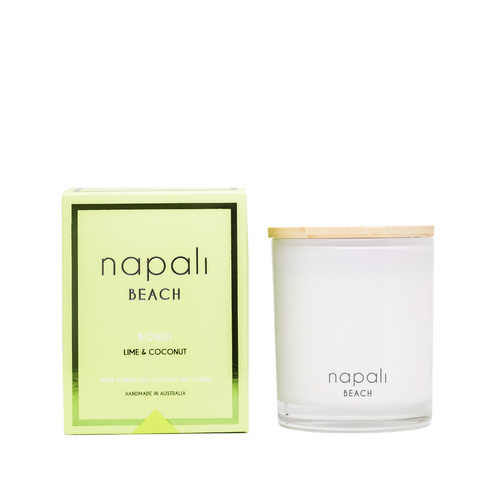 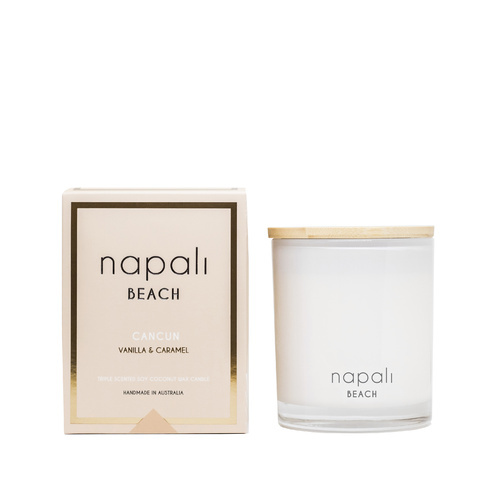 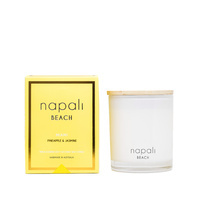 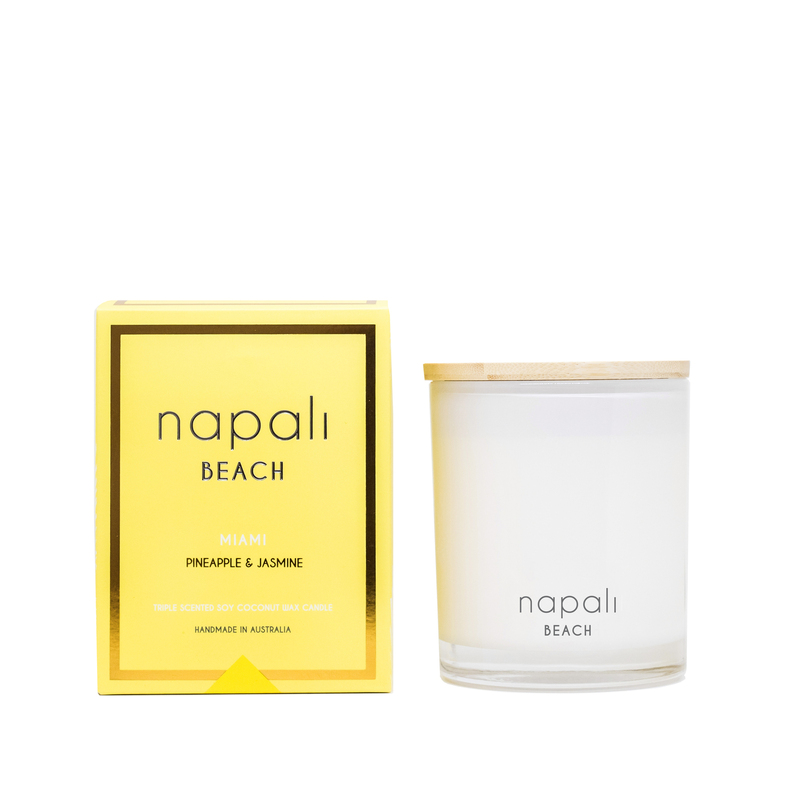 Napali candles have been created using only the highest quality coconut and soy wax and all-natural, lead-free cotton wicks, which encourage a burn that is pure and intensely fragrant. 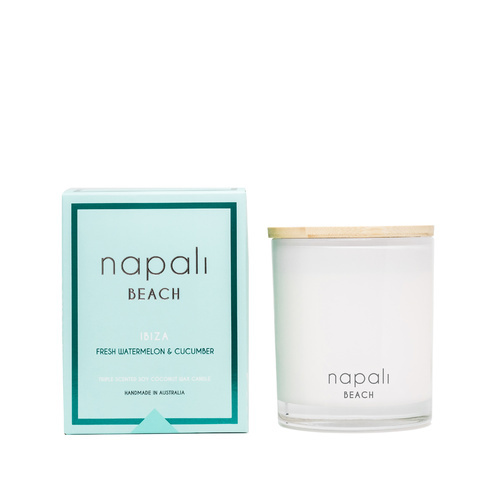 Small Maison Jar - Premium 160g coconut-soy wax candle. 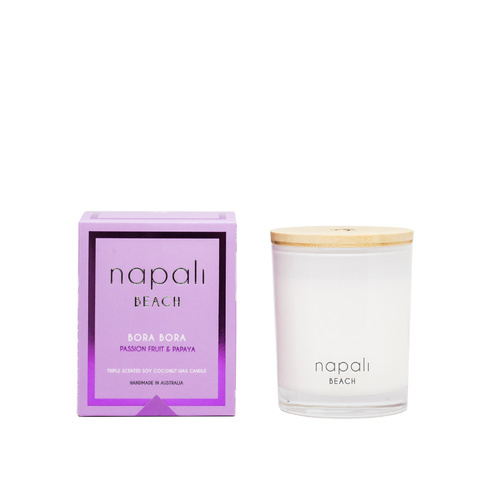 Up to 40 hours burn time.